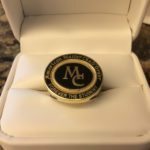 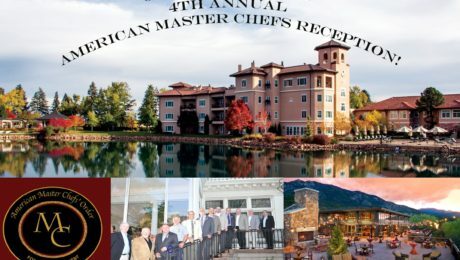 We welcome you to join us for the 4th Annual American Master Chefs Reception October 27, 2017 6:00 – 8:30PM The reception will feature Colorado Inspired Cuisine and Refreshments. 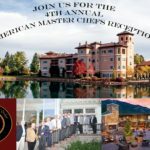 The Colorado Chefs Association members are proud to partner with: Colorado Beef Council, Colorado Lamb Council, Red Bird Farms Shamrock Foods, FreshPoint and Colorado Wines. 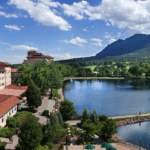 Enjoy the beautiful scenery and surprises at the illustrious Cheyenne Lodge.